The Invisible Guest review: The thrilling Netflix film that gave me chills. The nail-biting Netflix thriller that actually gave me chills with its ending. It was New Year’s Day and I was nursing the mother of all hangovers. The last thing I expected to do was watch a foreign language film. Like, seriously, who would actually opt for a movie with subtitles when even concentrating on an episode of Friends feels a little bit taxing? Well, me, as it turns out. Let me explain. I was scrolling through Netflix trying to choose a movie and we all know that is the biggest first world dilemma of our times. I was getting precisely nowhere when I spotted this face. Seriously, look at it though. Naturally I was intrigued. 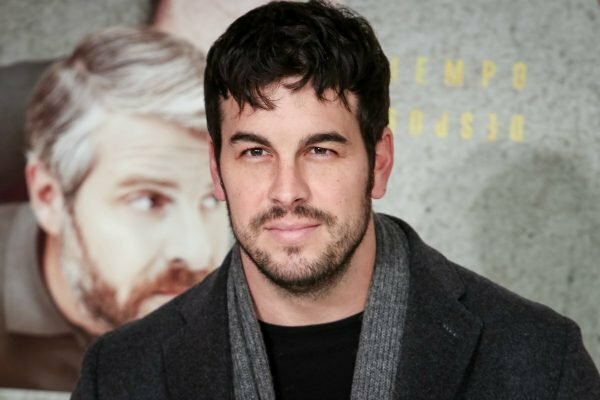 Turns out this guy is Mario Casas and as well as having a lovely face, he is a very successful Spanish actor and the star of The Invisible Guest (Contratiempo, en Español). After waking up next to his now-dead lover in a hotel room, a young businessman hires a prominent lawyer to figure out how he became a murder suspect. Could I really be bothered to read my movie? No. Was this description paired with Mario&apos;s lovely face enough to convince me to give it a red hot go anyway? Yes. Yes it was. Firstly, the subtitles actually turned out to be a good thing. I had to concentrate. There was no Instagram scrolling or rummaging for snacks without completely losing the plot. And trust me, it&apos;s a plot you most definitely don&apos;t want to lose. 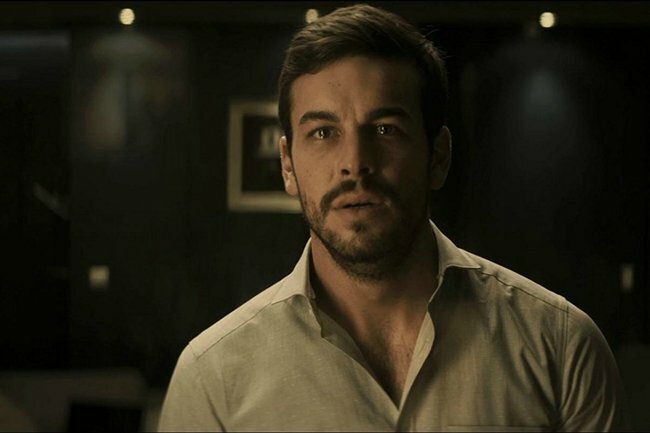 To expand only very slightly on the description above: Adrian Doria (Casas), a successful businessman with a beautiful wife and child, is found in a hotel room beside the body of his dead mistress. Doria claims they were both attacked by an unseen assailant but no-one saw anyone come or go, the door was locked from the inside, and the windows were sealed. 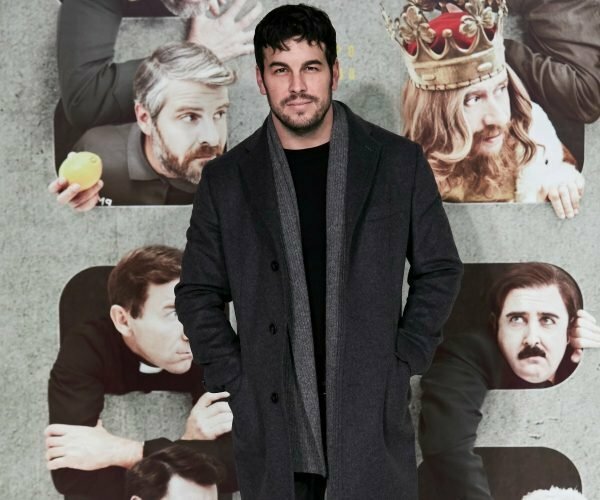 As Doria works with his new defence lawyer, Virginia Goodman, to get his version of events straight, the real story unfolds in a series of flashbacks. I can&apos;t say anymore without spoiling it but The Invisible Guest is a nail-biting, suspenseful thriller, chock-full of twists and turns. Every time I thought I had it figured out, it whisked me off in a new direction and it had me in its clutches right until the very end. I was still trying to guess what was really going on when the final reveal hit me right in the gut, leaving me utterly breathless - and I&apos;m convinced that would have been the case hungover or not.